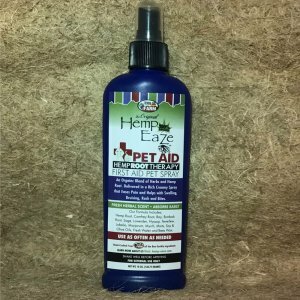 For an infant’s delicate skin, the products you use really matter, and Hemp-EaZe Baby & Me First Aid Spray fits the bill. 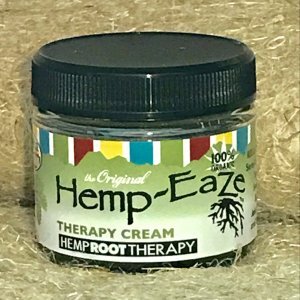 It’s a blend of soothing herbs, including gentle mints and feverfew, that moisturizes and heals. 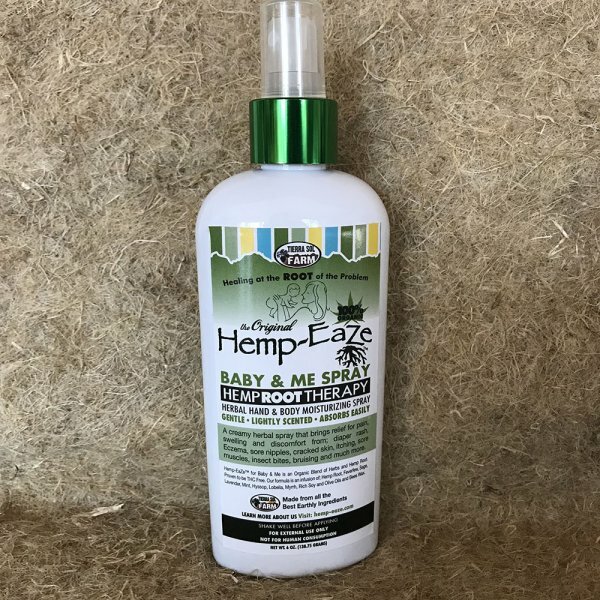 For relief from pain and discomfort caused by insect bites, scrapes, cuts, sunburns and eczema, spritz Baby & Me body spray on the affected area for immediate relief. 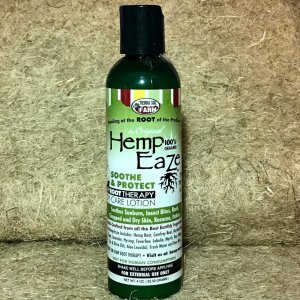 Hemp root, burdock, lavender, lobelia, hyssop, feverfew, myrrh gum, sage, lemon mint & mint infused in olive and soy oils. 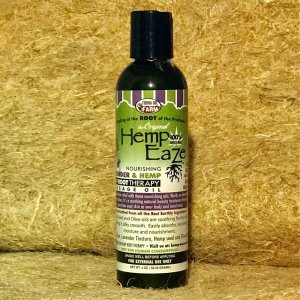 *At NRWCBD.com, we want to assure you that all products for children do not contain THC, and are made with nonpsychoactive hemp only.